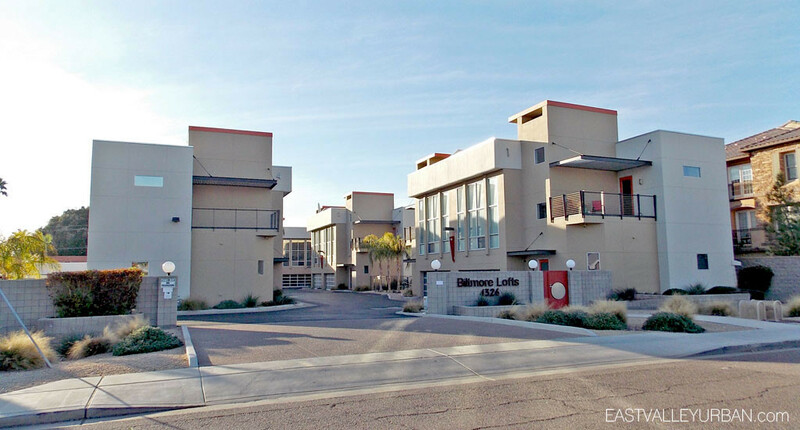 Biltmore Lofts is a unique and stylish luxury modern townhome community near the Biltmore Fashion Park. 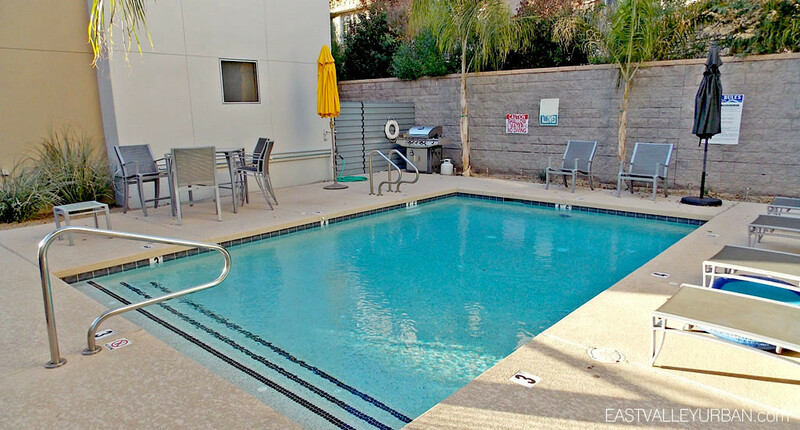 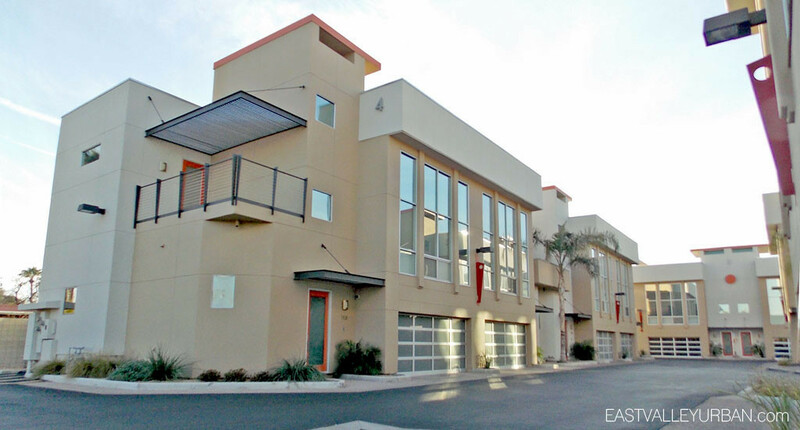 It was developed by Loftology Homes in 2006 and consists of twelve three-story townhomes. 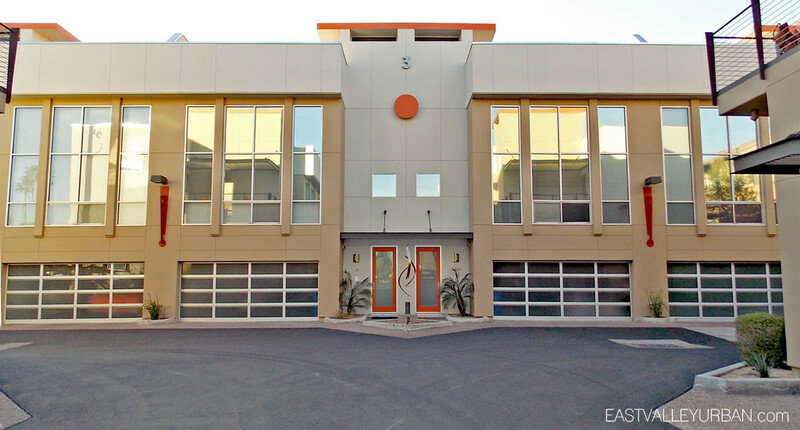 Edgy in design, each tomehome is a three-bedroom floor plan, featuring spacious two-car garages, huge windows, high ceilings and a smooth stucco exterior finish combined with metal industrial accents. 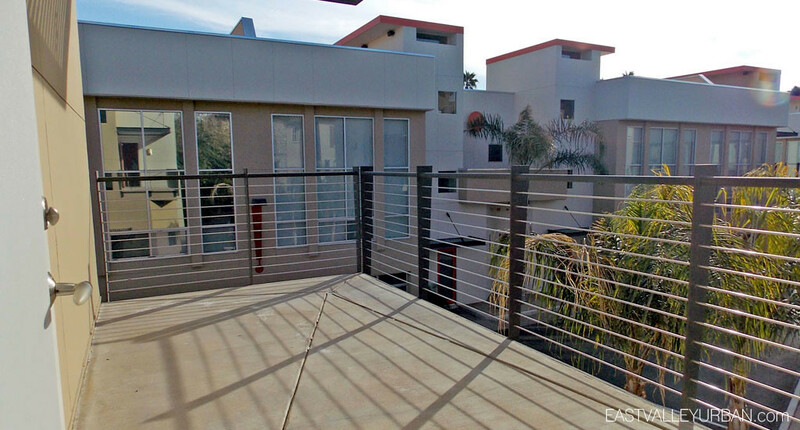 These townhomes range from 1,800 to 2,200 square feet and also feature a generous sized backyard and rooftop deck. 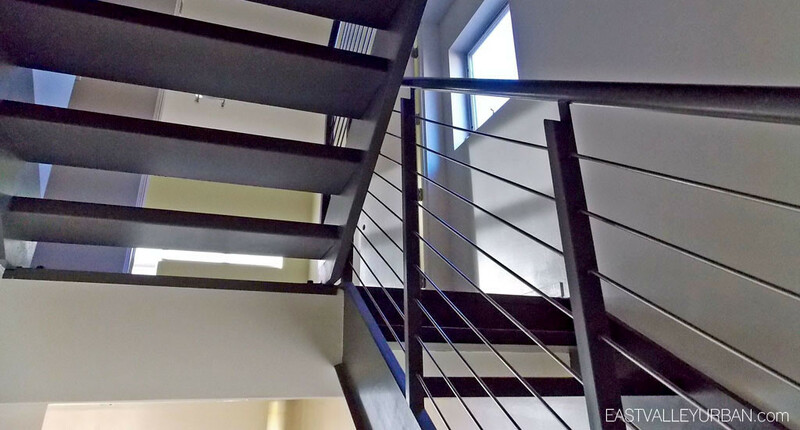 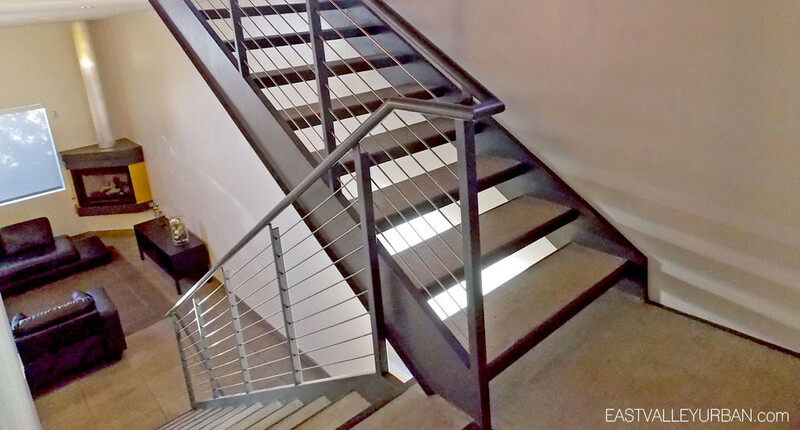 Looking to sell a property at Biltmore Lofts?